Gov. 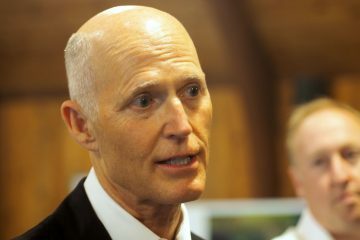 Rick Scott will not resign from office before his term ends, a spokesman announced on Tuesday. 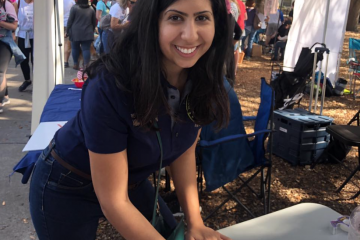 The announcement extinguishes speculation that Lt. Gov. 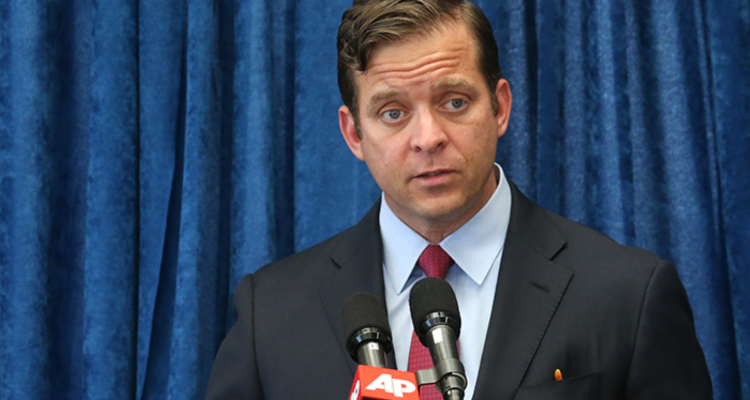 Carlos Lopez–Cantera would briefly assume the governorship. Many believed Scott, elected to the U.S. Senate in November, would resign as governor ahead of the Senate’s swearing-in ceremony on Jan. 3. If that were the case, Lopez-Cantera would be in line to take over until Scott’s term officially ended five days later on Jan. 8. That scenario played out decades ago when Lt. Gov. Wayne Mixson took over for former Gov. Bob Graham, who was elected to the Senate in 1986, months before his official term ended. But this time, that won’t be the case. According to Tupps, “U.S. 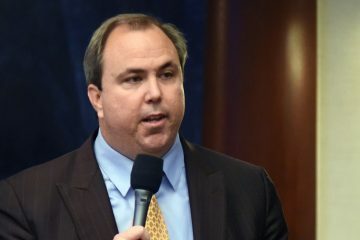 Senate Majority Leader Mitch McConnell has agreed” to swear-in Scott on the afternoon of Jan. 8. 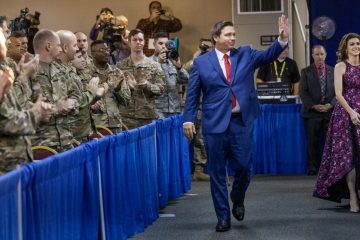 Gov.-elect Ron DeSantis will be sworn-in to office on the same day.